Before you make any big investment, you’re sure to ask other people about their experiences first — and it shouldn’t be any different with your dental care. 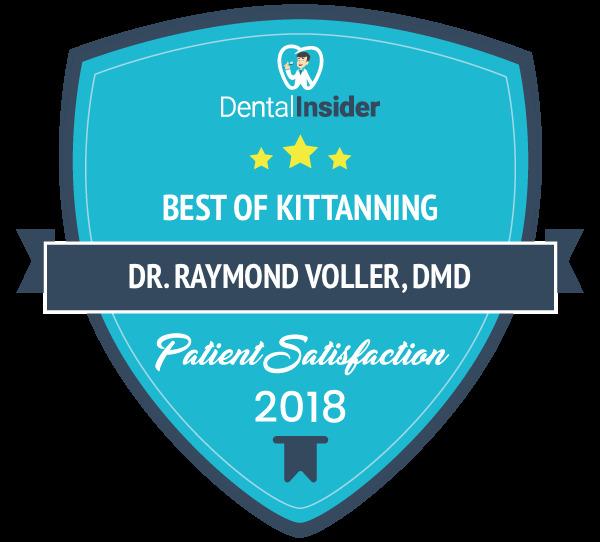 Our current and former patients in Kittanning and Fox Chapel have been kind enough to leave us reviews on Google, Yelp!, and Facebook — and we are happy to be able to share them with you! Browse through the links below to find the review that will help you most. There is no better “thank you” that you can give us than by leaving a thorough review! What did you love about your time with Voller Dentistry? Your feedback helps ensure we continue to provide the best care, and it also helps prospective patients make the right decision for their oral health.